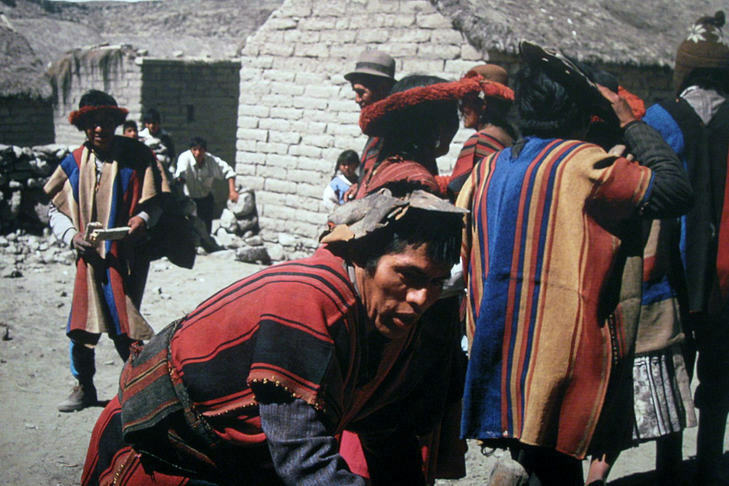 Public comment on US/Bolivia cultural property agreement due 9 May! Okay archaeologists, museums people, lawyers, cultural property fans, and interested members of the public, Bolivia needs your help. *I* need your help. 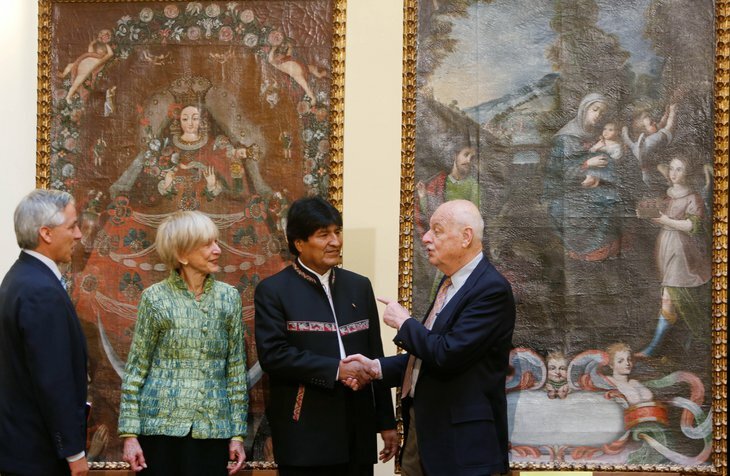 Since 2001 the US and Bolivia have enjoyed a bilateral agreement which effectively bars looted or stolen Bolivian antiquities from being trafficked into the USA. 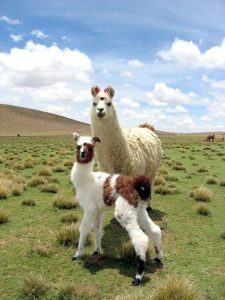 This bilateral agreement has its foundation in an emergency ban that was placed in 1989 on the import of rare and ancient textiles from the Bolivian village of Coroma. The Coroma case study represents one of the most compelling stories I know about the pain communities experience at the loss of their culture and about their devotion to fighting for return. I suggest you read about it. Our protection is expiring. Renew? As it stands, this bilateral agreement is one of the few tools we have to prevent stolen Bolivian heritage objects from being moved into the United States for illicit sale. It’s based on the way that the US implemented the 1970 UNESCO Convention and represents a dedication to partnership, capacity building, protection, and return. The thing about this and other cultural property bilateral agreements is that they only last for 5 years at which point they are reevaluated. At such times modifications can be made extending coverage, shifting focus, etc. That’s a good thing. The decision also can be made to not renew the agreement. In this case, that would be a bad thing. As many of you know, I work in Bolivia and a lot of my work is focused on this very agreement as well as related laws and policy. These agreements have their faults, as does all policy, but I stress again, this is what we have, this is our only guard against the trafficking of Bolivian heritage into the United States, and if we don’t work to keep the guard up, it may lapse. Bolivian president Evo Morales welcomes the return of colonial period paintings stolen from the church at San Martín and found in a US collection. I don’t want that to happen. 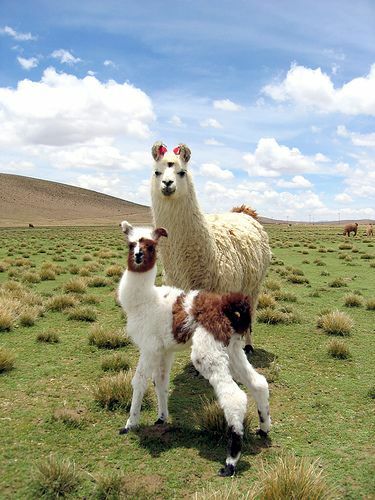 I love Bolivia too much for that. 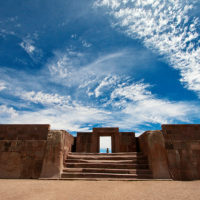 Bolivia’s heritage is ALSO in danger, why is it being overlooked? The State Department’s Cultural Property Advisory Committee is holding their meeting regarding Bolivia on 24 May. In the lead up to this meeting they invite the public to make their views known to committee members. They ask that interested parties comment on or before 9 May on the regulations.gov public portal so that the committee can review the comments in advance of the meeting. I’ve just checked and there are only two comments. With 12 days left. Two. When mine goes up, that makes three. There is a bilateral cultural property agreement meeting concerning Greece on the same day. How many comments have been posted to that docket? 106. This is appalling. Let’s set this right. 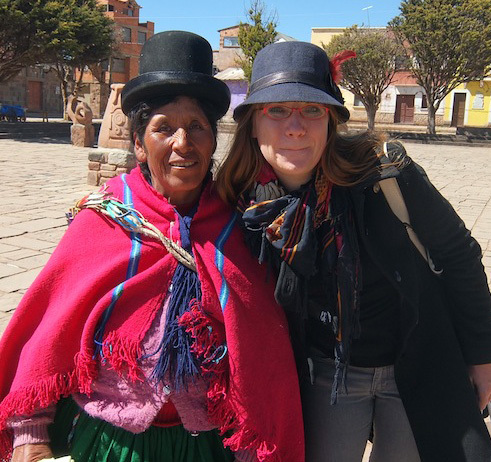 Me and a community leader on fieldwork in Bolivia in 2013. This is at a UNESCO World Heritage Site. The conquest-era church behind us has been robbed three times of sacred art in recent years and none of it has been recovered. If you care about this issue, I implore you to provide the committee with a comment. Please consider uploading a well formatted signed letter on letter head if possible. Please tell who you are and why you care about this issue. Feel free to relate any personal information about Bolivia or the wider importance of protecting cultural property. Yes, 1 and 2 might be hard for non Bolivia folks (trust me, I will focus on those), but ALL of you can talk about 3 and 4. You can. Especially 4. Why is it in the general interest of the international community to prevent the trafficking of Bolivian heritage? How does the destruction of Bolivian heritage to feed the international market threaten science (archaeology) and education (the collective heritage of humankind)? If you are an expert on Bolivia, South America, or any aspect of Cultural Property, PLEASE do this. Bring your expertise in. We need you. FYI: anyone can comment. You do NOT need to be either Bolivian or American. Thank you for this. I appreciate it. Mine will be up soon.